The implementation of the latest Presidential Regulation (No. 20/2018) concerning Foreign Workers introduced several simplifications to boost the ease of investment and attract more international investors. However, the regulation, generally considered beneficial to companies that want to employ a foreign worker, added uncertainty to an already complicated system. The simplified process has frequently been generalised and presented, excluding important exemptions. 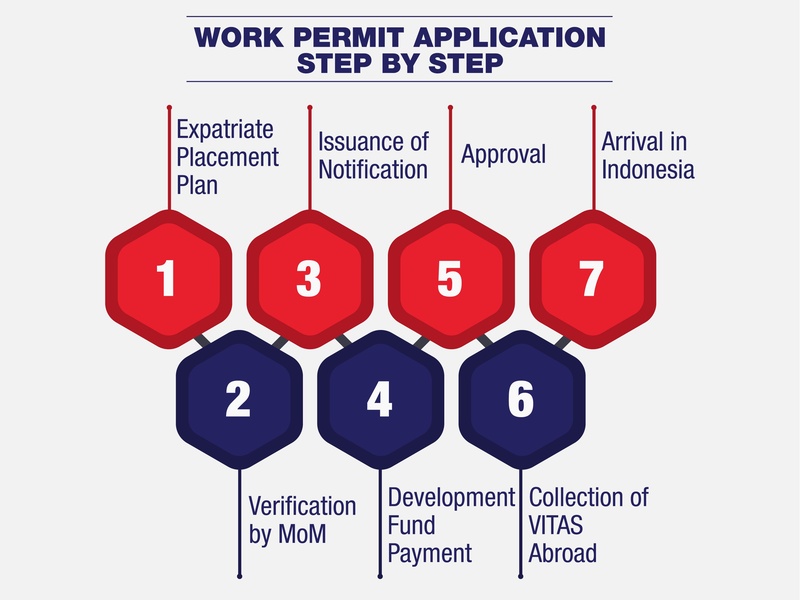 This article discusses the new regulation in its complex form and makes it clear when a work permit in Indonesia is—and is not—needed. Previously, companies employing a foreign worker had to apply for an Expatriate Placement Plan (RPTKA) prior to a work permit (IMTA) application for any position. Effective from November 2018, a work permit (IMTA) is now combined with a TELEX visa in the form of so-called “Notification”, and its validity is the same as the employment agreement. Even though a valid RPTKA should be considered as a legitimate work permit, it is recommended to delay the employment until a company obtains a Notification from the Ministry of Manpower (MoM). The foreigners mentioned above are also exempted from RPTKA and paying compensation funds. This regulation, however, applies per case basis as it is related to respective ministries. Noticeably, it is a frequent misconception that directors and commissioners who are shareholders do not need to obtain a work permit. This regulation has not been implemented yet, and these positions are not subject to any exemptions with regards to a work permit. 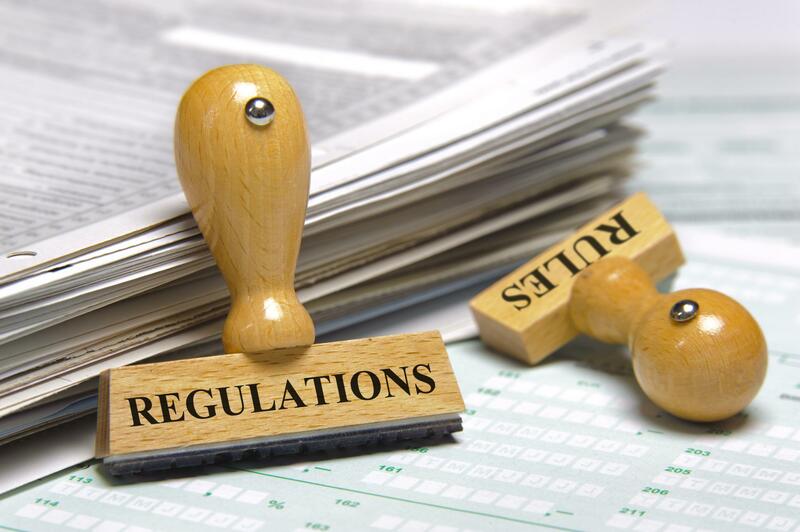 With the new regulation, several other requirements and changes came into effect. The following points summarise the main conditions both employers and foreign employees should be aware of. Investors who intend to hire a foreign employee are limited by a form of their legal entity as well as the size of their paid-up capital. While foreign-owned companies of any size are eligible to apply for related documents and employ a foreigner, only medium and large-sized local companies, taking investment capital as a measure, are able to do so. The number of employed foreigners is frequently considered proportional to a number of locals working in the company. However, the precise ratio has not been legally stipulated, and approval of your RPTKA remains dependent upon consideration of officers. To prevent a rising unemployment rate in the country, requirements apply to foreigners hired by an Indonesia-based company. Education qualification should be relevant to the job entitled. A competency certificate, as well as work experience (at least five years) in the field, is required. A minimum age limit of 25 and a maximum of 55 is subject to modifications based on industries companies are involved in. During the period of their employment, foreigners need to prove their valid health or life insurance. The application for a work permit has been simplified and shortened under the new presidential regulation. With the assistance of a consulting agency in Indonesia, the processing time is now estimated to take around six weeks. The following steps present the key procedures and documents for the application. An employer is required to apply for an RPTKA for any foreign worker. A notification combines a pre-IMTA and Telex visa serving as a confirmation from the Ministry of Manpower to employ a foreign worker. A monthly government fee of US$100 (known as DKP-TKA) must be paid to the Ministry of Manpower no longer than 24 hours after obtaining the Notification. Foreigners should collect their VITAS at the Indonesian Embassy abroad and then convert their VITAS to an ITAS at one of the selected airports in Indonesia. The new regulation makes it possible for a work permit to be valid for as long as the employee is under the employment, but for no more than one year. In case an ITAS is valid for at least seven months, it is extendable by making payment to the Ministry of Manpower before the Notification expires. Indonesia’s strict employment policies have been known worldwide especially due to frequent deportations of illegal foreign workers. As a rule of thumb, businesses in Indonesia should never try to test the Immigration Law and employ a worker without the required documents. Whatever an employee’s position is, employers risk serious fines and legal punishment if their staff do not hold work permits. Foreign workers in Indonesia are deported for several reasons, with most of the pitfalls occurring in terms of failing to obtain a proper visa. Importantly, an ITAS is a stay permit that enables foreigners to stay in the country during the period of their employment but does not function as a work permit itself. Other times, foreigners, as well as their Indonesian employers, encounter severe issues due to the issuance of a work stay permit in a city different from the actual workplace, which makes their work stay permit invalid. Even though the recent update of an employment regulation should have made things easier for foreign companies and their employees, there remains a number of unclear policies.